 A hop forward ale, but with a lower alcohol level so you can savour all that superb flavour over a longer session. 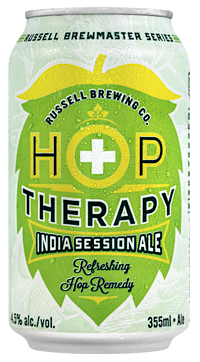 Like our Russell Hop Therapy Double IPA, enjoy the seductive Amarillo, Cascade and Columbus Hops. It’s the refreshing hop remedy you’ve been searching for!